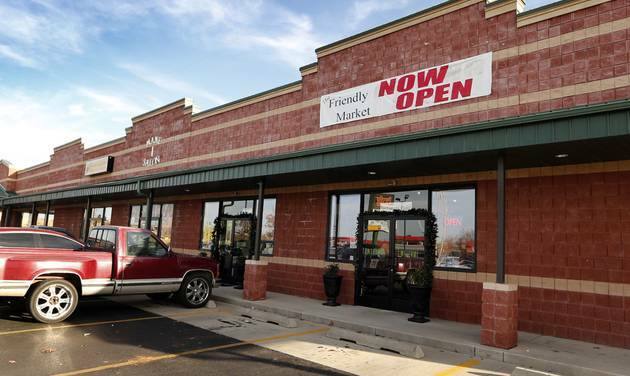 In 2016, local police in Norman, Oklahoma raided The Friendly Market, taking glass smoking pipes and all of the cash in the register on the grounds that they of violated OK’s drug paraphernalia statues and eventually forcing the store out of business. The DKT Liberty Project, an organization promoting individual liberty against government encroachment, is paying the legal fees for attorneys Brecken Wagner and Blake Lynch of Wagner & Lynch to bring this issue to justice. Despite the state acknowledging that no illegal substances of any kind were present in the store, District Attorney Greg Mashburn charged store owner Robert Cox and store manager/Norman City Councilman, Stephen Tyler Holman with felony counts of concealing proceeds of illegal drug activity and misdemeanor possession of drug paraphernalia. Cox and Holman are scheduled for trial in early May, it is estimated to last one week or more. The DA’s office also filed possession of drug paraphernalia charges against two store clerks, Max Walters and Cody Franklin, after Friendly Market’s owner and store manager stated their intent to fight the charges against them and recover the seized money and merchandise. In late 2016, Walters was tried in the Cleveland County District Court resulting in a hung jury, and Franklin was tried in January of 2017 resulting in an acquittal. Both misdemeanor trials lasted an unprecedented three days at an unknown, but presumably substantial cost to taxpayers. The DKT Liberty Project feels that law enforcement should stop wasting time and money trying to suppress these legal products and focus on real crime instead.